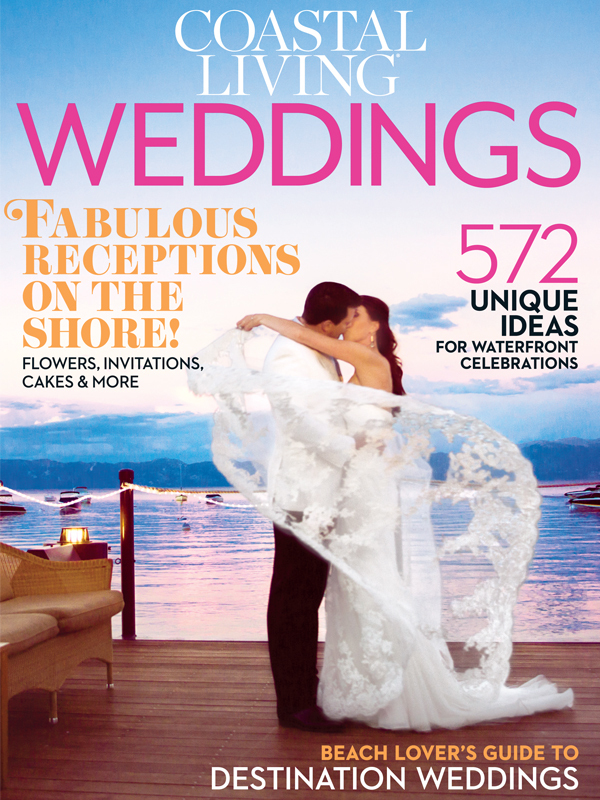 Press & Events | One Fine Day featured in The Knot Magazine! 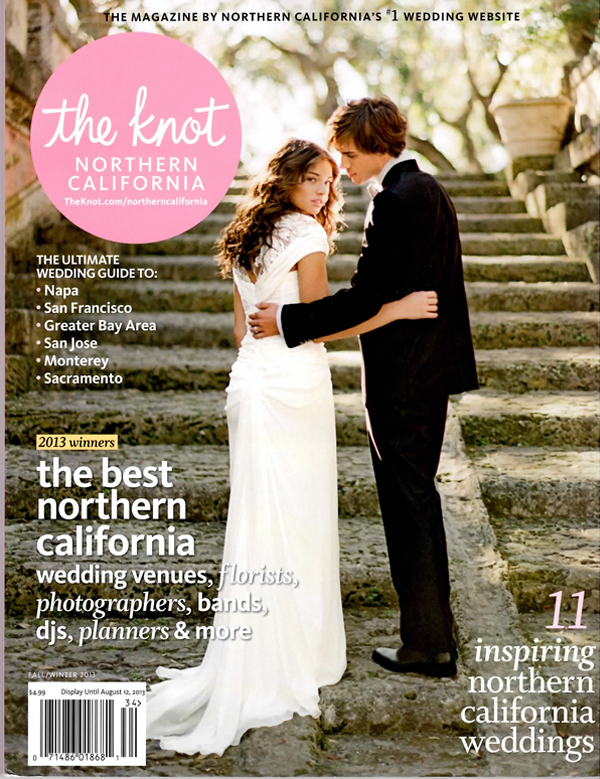 The latest issue of The Knot, Northern California, is out - and we are in it!! 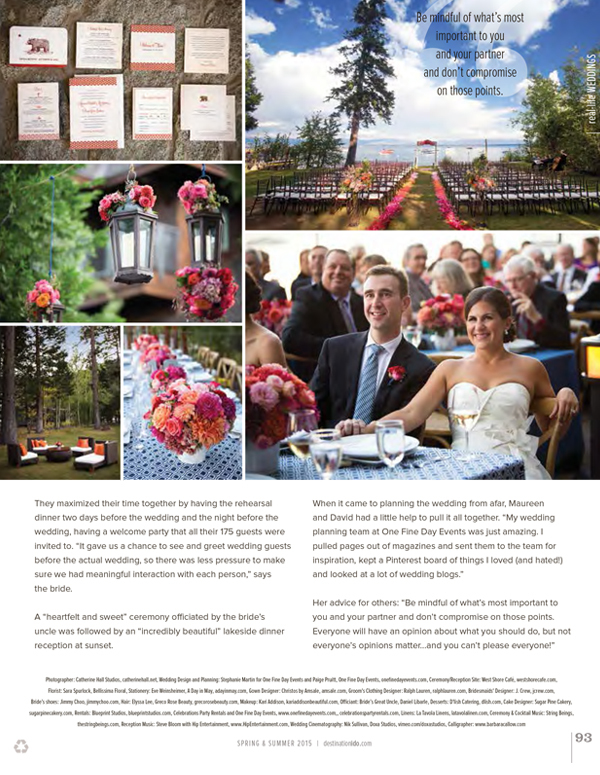 We are so thrilled that Jessica and Brian's beachfront Lake Tahoe wedding celebration will be preserved in such a beautiful mag! 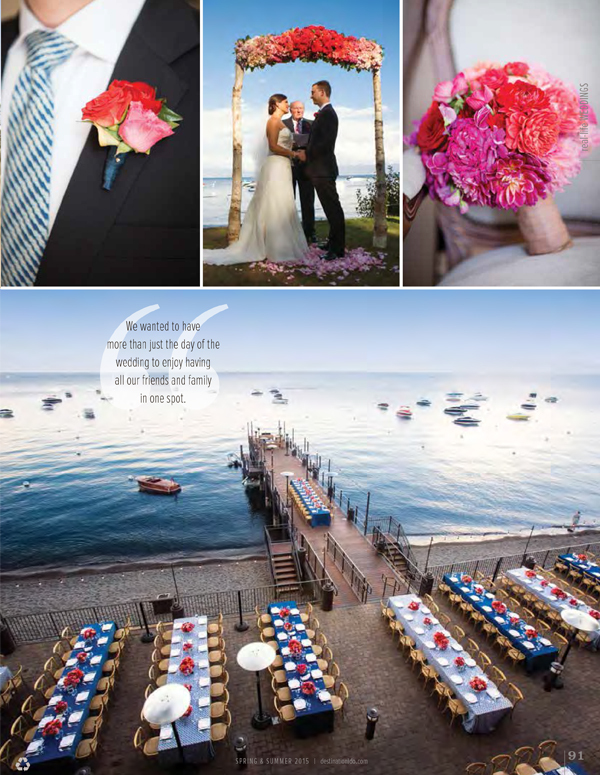 Our lovely couples' gorgeous Tuscan themed celebration took place on the sandy beaches of Rubicon Bay on the West Shore. 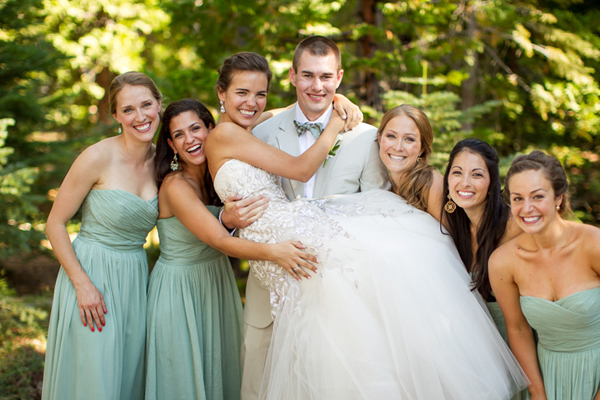 Take a peek below for some of the beautiful images captured by the utterly awesome Mike Larson Photography! 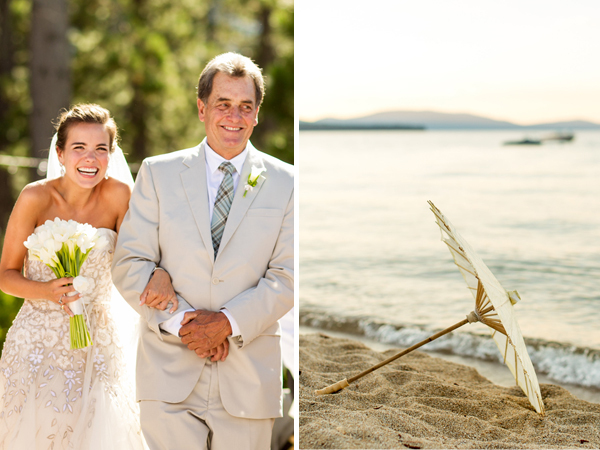 The Rubicon Bay on the west shore is one of the most beautiful areas on the lake, and Brian and Jessica couldn't have chosen a more stunning backdrop to have their wedding celebration. 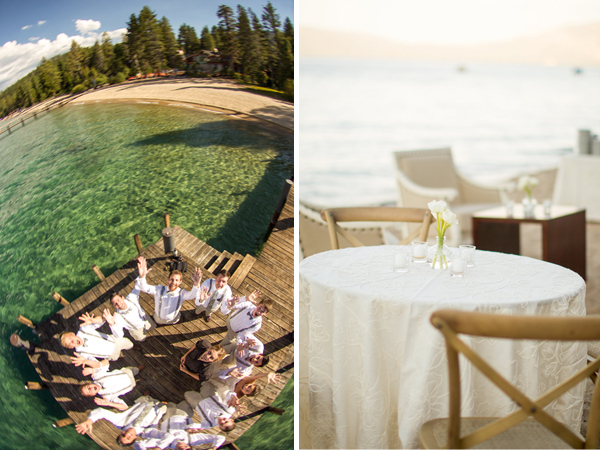 The golden sandy beaches and tropical water of Rubicon Bay meet pine trees and meadows making it a perfect place to have a wedding isolated from the rest of the world. 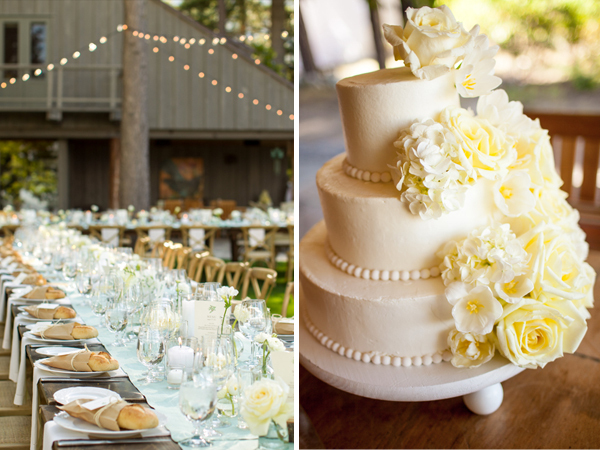 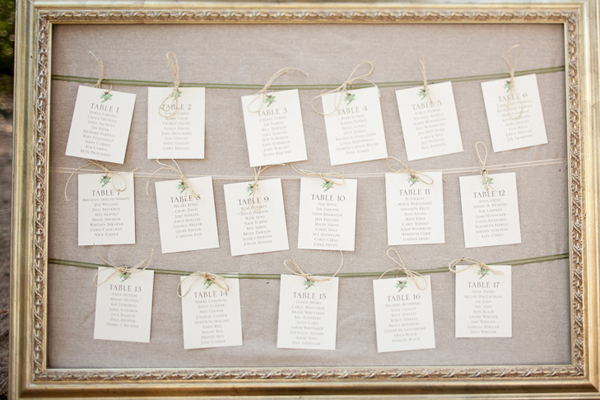 We helped Brian and Jess incorporate a Tuscan theme into the entire wedding - so similar to a Lake Como backdrop the ceremony was set on the lake, cocktails amongst the old growth pine trees, and dinner on the lawn under a romantic canopy of lights. 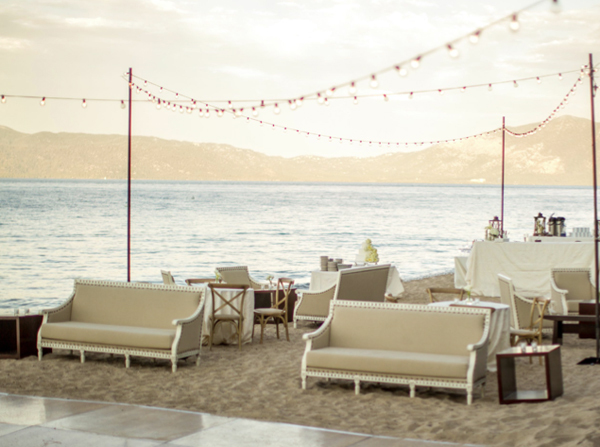 Later, the beach was transformed into a magical sunset reception with dancing and live music under the stars!